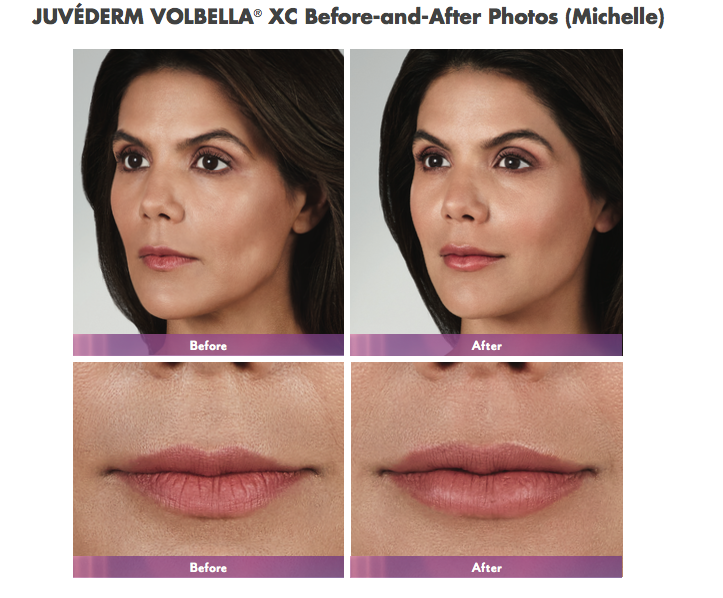 If you want a non-invasive way to get fuller, softer lips - JUVÉDERM VOLBELLA® XC could be the perfect answer for you! JUVÉDERM VOLBELLA® XC is the latest addition to the JUVÉDERM® collection of fillers, the number one selling collection of dermal filler products in the world to receive FDA approval. Volbella is an injectable gel that was found to effectively increase lip fullness and soften the appearance of lines around the mouth in a majority of subjects through one year. This includes optional touch up at one month for optimal correction. This injectable gel is for injection into the lips for lip augmentation and for correction of perioral rhytids in adults over the age of 21. JUVÉDERM VOLBELLA® XC is formulated with VYCROSS®, a proprietary filler technology from Allergan, which yields smooth products that have been engineered to address specific patient concerns. VYCROSS® blends different molecular weights of hyaluronic acid which contributes to the gel's duration. 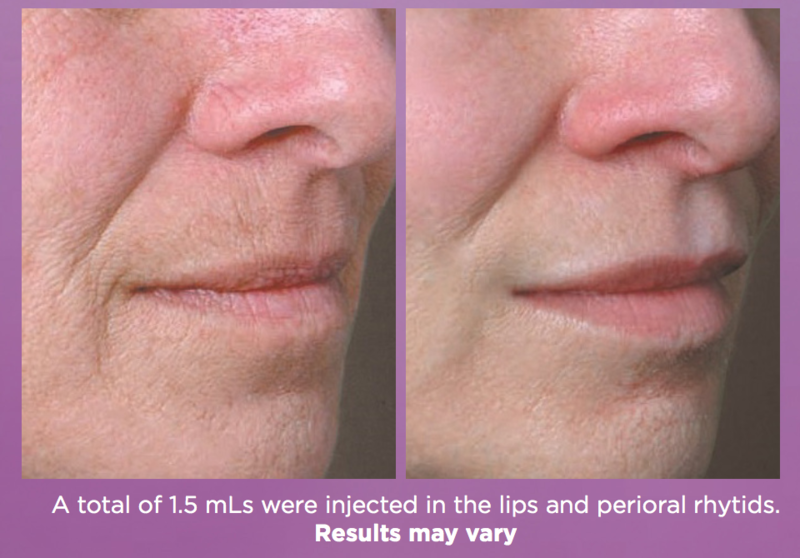 In addition, JUVÉDERM VOLBELLA® XC has been customized with a lower HA concentration (15 mg/mL), while still providing the long-lasting results healthcare providers expect from the JUVÉDERM® collection of fillers. This makes JUVÉDERM VOLBELLA® XC a soft, smooth gel appropriate for adding subtle volume to the lips and softening the appearance of perioral lines. The most common side effects include swelling, tenderness, bruising, firmness, lumps/ bumps, redness, pain, discoloration, and itching. Most side effects are mild or moderate and last 30 days or less. To learn more about the possible side effects, contact one of our physicians. Come in for a complimentary cosmetic consultation at Chevy Chase Cosmetic Center to see if JUVÉDERM VOLBELLA® XC is right for you. Call Chevy Chase Cosmetic Center 240-482-2555 for an appointment in Chevy Chase or 301-345-7375 for Greenbelt or fill out our contact form here!